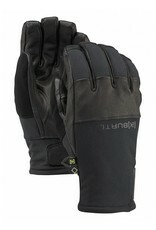 Form-fitting warmth backed by the GORE-TEXÌÎå«Ì´åÂ membrane and Screen GrabÌÎå«Ì´åÂ touchscreen control. 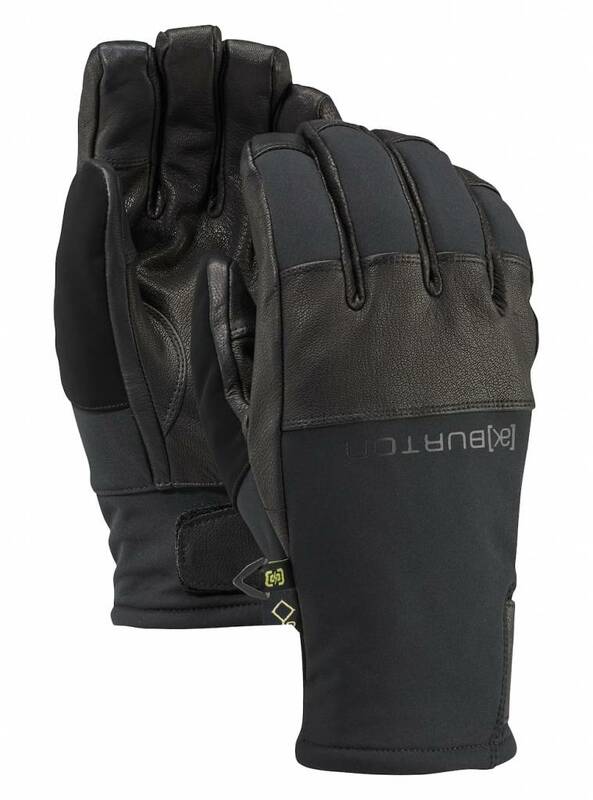 Ruggedly weatherproof with materials that break in nicely over time, the Burton [ak] GORE-TEXÌÎå«Ì´åÂ Clutch Glove combines the abrasion-resistance of Gnar Guard genuine leather with a waterproof, windproof, and breathable GORE-TEXÌÎå«Ì´åÂ membrane which is GUARANTEED TO KEEP YOU DRYÌÎå«Ì´åÂ. 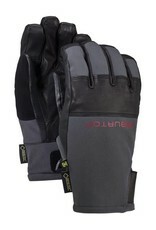 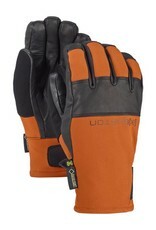 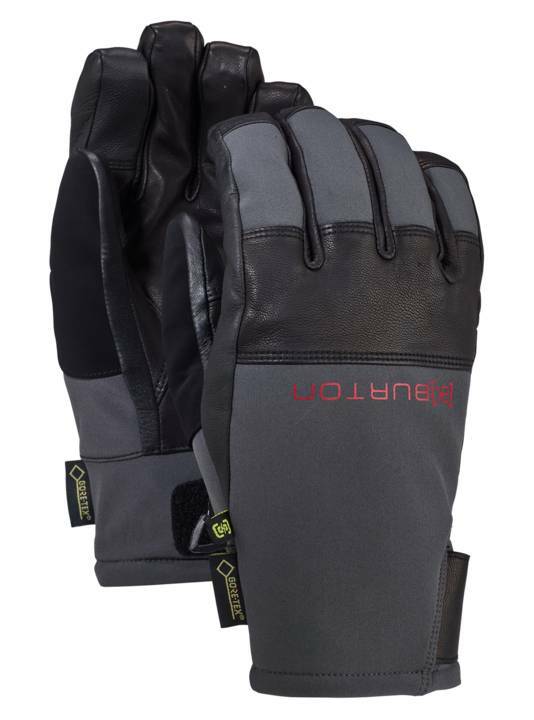 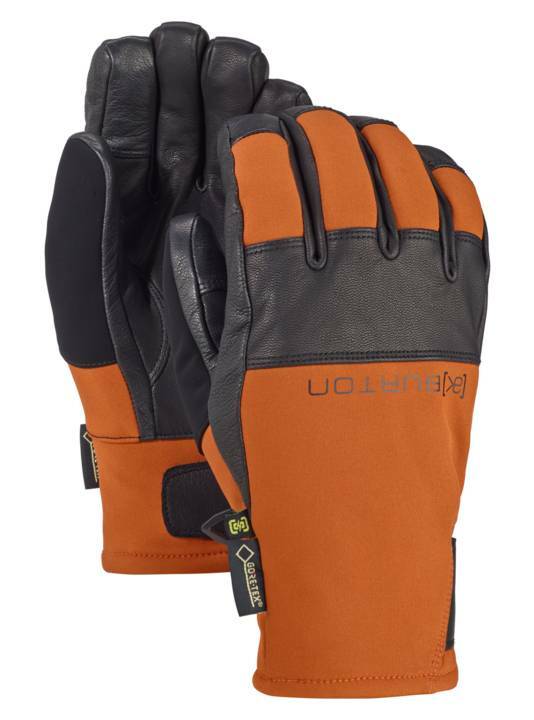 Midweight warmth and super-duper dexterity make these a no-brainer when sledding or shoveling, and the Screen GrabÌÎå«Ì´åÂ leather thumb and index finger give you touchscreen control without ever exposing your hands to the cold.